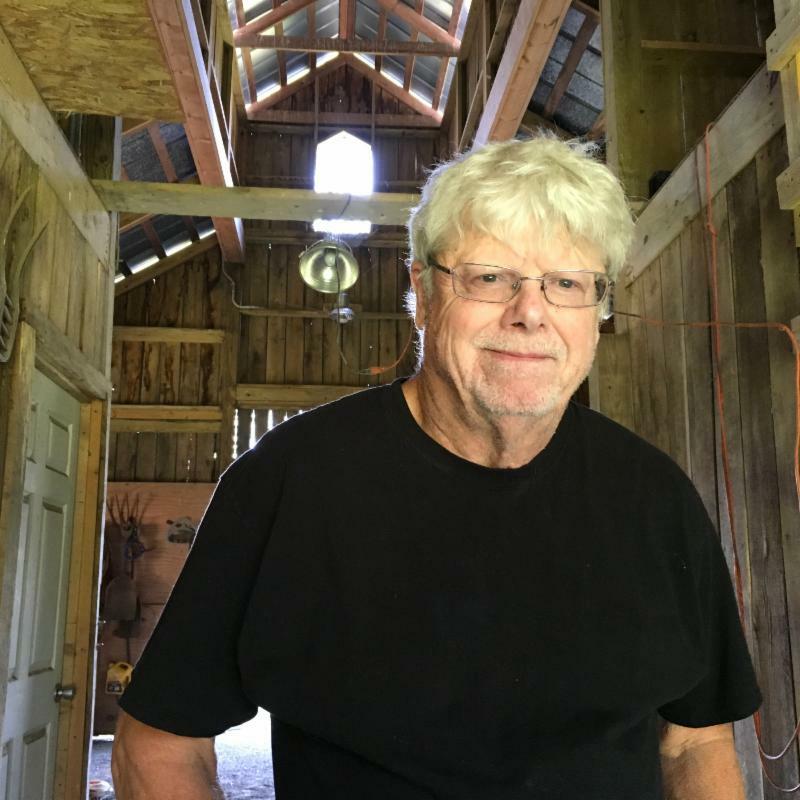 Singer/songwriter Bernie Faulkner fires up a host of memories with “Pot Belly Stove.” His first “official” Bluegrass outing, the track is a reflection on Faulkner’s youth and the realities and recollections of a rural life in decades past. “Pot Belly Stove” launched with a global premiere on Bluegrass Today; fans can purchase the single HERE, and radio can access via AirPlay Direct. The single is from Bernie’s upcoming album. Faulkner comes to Bluegrass honestly. Born in Hazard, Kentucky, his childhood was spent between Hazard and his grandfather’s farm and general store in Chavies, KY. When he left for the bright lights of Nashville, Bernie took a bit of “home” with him. “I’d already had a great career in Rock with Exile from 1967-1974 before I landed in the Country market,” he notes. “Writin’ songs and working with Country artists – among them Billy Ray Cyrus and Troy Gentry – as a producer and mentor was really special.” Faulkner wrote “April’s Fool” for Tracy Lawrence, and co-wrote with countless hit singers and songwriters: Doodle Owens, Tim McGraw, JP Pennington, Earl Bud Lee, Troy Gentry, and a host of others. He also enjoyed success with Bluegrass artists, including Ralph Stanley II (“Black Diamonds” and “If This Old Guitar Could Talk”), Larry Sparks (“Old Man And The Fiddle”), Dale Ann Bradley (“Rain On The Roof”), Longview (“Only Time Ann”) and Reno Smiley (“Black Diamonds”). The single exudes warmth and Bernie’s gravelly voice enhances the down-to-earth vibe. The track was recorded in Nashville with luminaries that included: Guitar virtuoso Cody Kilby (Kentucky Thunder, The Travelin’ McCourys), Banjo master Charlie Cushman (Earls Of Leicester), Bassist Terry Smith (co-founder The Grascals), legendary 2001 Grammy award-winning Fiddler Glen Duncan (recordings with Earl Scruggs, Kenny Chesney, Mark Knopfler, Hank Snow), Mandolinist extraordinaire Ashby Frank (credits include The Earls Of Leicester, The Crowe Brothers, The Likely Culprits), and the incomparable Rob Ickes on Dobro (co-founder Blue Highway, multiple IBMA Bluegrass Dobro Player of the Year honors). Faulkner and Duncan co-produced.